A grassfield in a small town on the Great Ocean Road. Great Ocean Road Pre-wedding Photography. 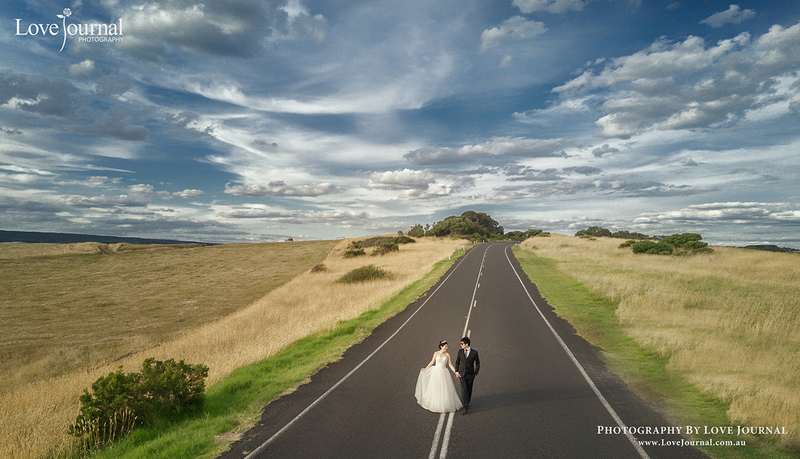 Love Journal Wedding Photography Melbourne, delivering high-end wedding photojournalism and fine art wedding portrait style pre-wedding photography to anywhere in Australia. Our Wedding Photojournalists' paramount goal is that each photograph captured at your pre-wedding location shoot is one of a kind and holds artistic value, which when put together elegantly convey the narrative of your love.